Hello fellow marketers! 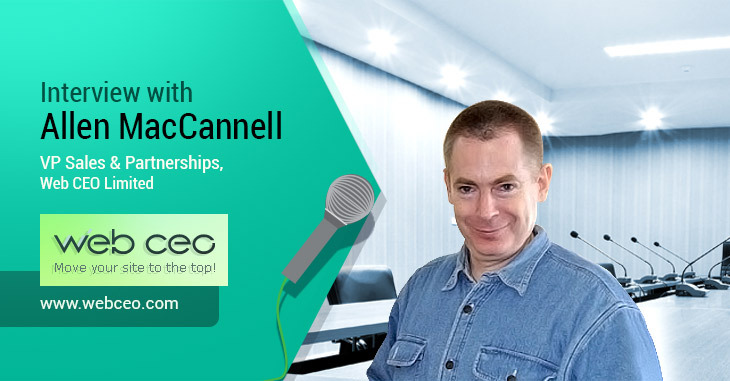 Today we’re talking to Allen MacCannell, VP Sales & Partnerships Web CEO Limited (SEO Software & White Label SEO Tools). Web CEO Limited was founded in 1992 as Radiocom, and changed its name in 2000 before becoming an international leader in SEO software development. The company released Web CEO desktop SEO software in 2001 and has since amassed over 970,000 registered users. Allen joined Web CEO in 2009, and he is one of the people behind the Web CEO cloud-based tool, which is now one of the leading tool in the industry. 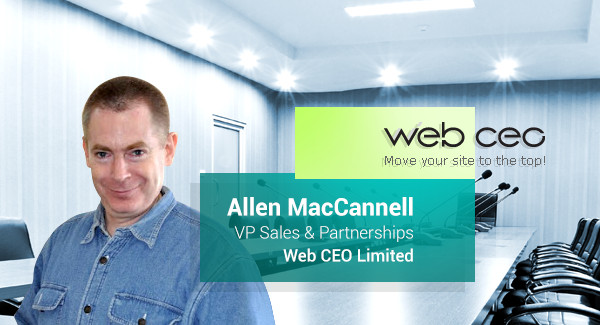 In this interview Allen reveals how Moz rose its enviable status, and how after launching their cloud-based SEO tool, Web CEO regained its foothold in the SEO software space. A big thanks to Allen for doing this interview with us! Q. Tell us more about yourself and your experiences in Internet marketing. How did you see the need for a ranking report tool before WebCEO took on this business? A. After serving in the military and at the United Nations, I started in sales in the days when glossy brochures had to be mailed via the post office to qualified leads whose interest was also mostly sent by paper mail. Websites existed before 2004, but they could not be counted on as something that a financial decision maker would look at before approving a purchase order. Even as recently as 2008, when I was the European sales manager for an American industrial parts company, most of my time was spent traveling around Europe to trade shows where I would hand out a lot of glossy product data sheets to factory owners and parts distributors. I would collect business cards so I could send yet another packet of brochures, CD-ROMs, samples and paper price lists. It was important to have ads appear in paper magazines that I would collect at newsstands in Paris, London and Munich. As recently as 2008 you may have heard me give a woop in some European train station about a great local ad placement or review I had just verified at a newsstand. I joined Web CEO in early 2009 because I saw that the web was finally going to be the primary place to do marketing and sales. Physically handing out brochures and glossy paper data sheets would become extraneous and it would be less and less important that anyone buy a magazine at a newsstand anywhere to see an ad. I saw SEO as more important than PPC because good rankings can be more or less permanent, if one pays attention and constantly moves forward. Web CEO had been the leader in the SEO software field since 2000. When I arrived at Web CEO, a company called SEOMoz had leapfrogged downloadable software technology two years before and had gained leadership on the SEO tools industry with their cloud-based service. It took us yet another 2 years of hard work to come out with our own cloud-based service, Web CEO Online, and another few years for that to become at least the equal of Moz. We knew there was heavy demand for SEO rank checking tools because we had, at the time, over 800,000 downloads of our SEO software and a good conversion rate from our famous free version, which was itself was all that some small businesses really needed. We saw how our big digital agency customers demanded, more and more, a cloud based solution. Our programmers were able to convert the best downloadable SEO software into the best cloud-based tools. Q. Which specific marketing strategy created the turning point for Web CEO? 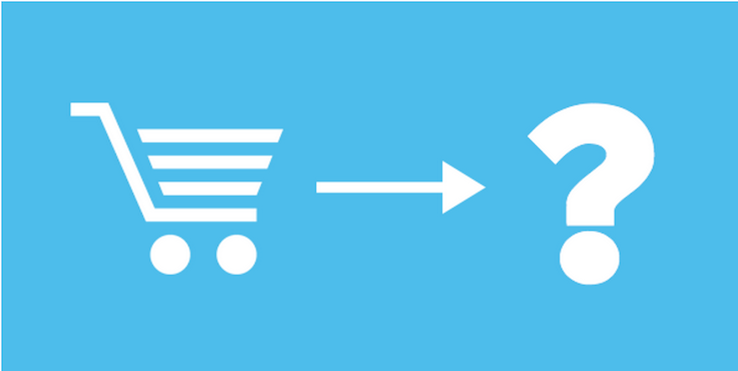 How did you acquired a customer base of over 1 million businesses? A. We include all of the software downloads and cloud-registrations since 2000 in that number, which represents how we’ve been a constant part of the industry for a long time. The success of both the original downloadable software and the new cloud-based Web CEO Online had a lot to do with the way users could do a lot with the unlimited free versions. Registrants would learn how to use the Web CEO tools and then, when they had a budget to get serious and spend a little money, they would buy from us. Besides the strategy of offering a lot in the free versions, Web CEO has always followed a strategy of intensive after-sales customer retention. Doing this requires a lot of hard work because it means always concentrating on one customer at a time, listening to them tell us the ways in which we should improve the product, etc. By trying to satisfy individual customers as if they were our only customers, we have always understood that the improvements that resulted would satisfy many other silent product users and we would constantly stay ahead of competitors this way. In August 2014, for instance, a key agency partner demanded that we include rank results that Google shows on smartphones that are now different from rank results shown on desktop computers. We scrambled to satisfy this one customer and became the first tool producer to show “Mobile Rankings” in October. Suddenly hundreds of current and potential customers burst out with praise about this development. We had correctly predicted that one customer’s demand was probably the silent demand of many. Q. What were the biggest challenges you faced during the development and marketing of Web CEO? A. By far the biggest challenge was in catching up with the cloud-based service that Moz launched in 2007. I arrived at Web CEO in 2009 when we were still two years out from even having a cloud-based service at all. We were tops in SEO software, but Moz was starting to eat our lunch. We saw software sales slipping and knew the cloud was where many potential new customers wanted to go. We had to work overtime for years in order to regain our preeminence as one of the top 5 most popular and well-reviewed SEO tool producers. Effectively, we made a major come back – a turn-around – a pivot that other famous producers of downloadable software were not able to make on time. At least one other major SEO software maker was able to produce cloud-based tools, but they entered much later than we did and were not able to win back enough market share to stay alive. We had been able to deal with a major disruption in our industry and pivot on time. Q. What channels have worked best for you to attract new users? A. Reviews bring the kind of traffic that converts best. When someone writes a great review of Web CEO, the registrants that come from there are highly likely to convert. One reason why we seem to own the Spanish speaking market is because we have a disproportionate number of great reviews written by Spanish speaking customers (of course the English speaking American market is our top market with 44% of our sales). We work had to satisfy customers not only to retain them and get great ideas for product improvements, but because they could end up writing great reviews that bring new visitors who convert at a high rate. 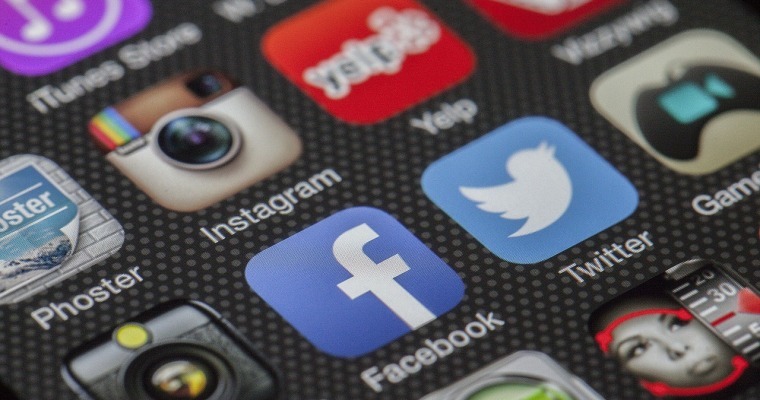 On social media we’ve found that Quora discussions bring the most convertible traffic, although Facebook and LinkedIn bring excellent potential customers who convert well themselves. People go to Quora to seriously learn about business topics. Q. Explain how the Web CEO cloud platform is unique as compared to other similar software in the industry. How can a marketer/agency benefit from using the cloud platform? A. With Web CEO Online, we focused very early on white label features, where we mean the ability of our partners to let their customers logon to their own branded SEO tools from their own domains or sub-domains. We knew that Moz wasn’t concentrating on this angle, so it was our best route for catching up with them in the enterprise SEO tools industry. With other features such as our new Mobile Ranking results, competitors will probably catch up with us quickly so it’s not worth mentioning them as being as unique as the white label architecture is overall. Agencies particularly benefit from the white label features because their customers (and most of their employees) assume they built their own SEO tools. This helps check customer and employee turnover. One of the biggest fears of any agency is seeing one of their customers just buy the same software and tools the agency uses, cutting them out as the middle man. The main reason we built our white label program in the first place is because the owner of a massive agency told us that he didn’t want any of his employees to learn how to use Web CEO Online and then start his own agency! Now his employees mostly don’t know we’re the engine of his SEO operations. Q. There is common understanding among the Internet marketing experts that the importance of keyword rank tracking is diminishing due to the fluctuation and other factors. What are your thoughts? A. The increasing localization of rank results has only INCREASED the demand for tools that can track this! Now we’re getting a high demand for mobile results as opposed to desktop results. The fluctuations have only made rank tracking tools more in demand…as long as those tools can handle the differences. SEO tool producers that can’t differentiate the results are probably heading for bankruptcy, however. Q. My favorite thing about Web CEO is the speed in which the system tracks keywords (literally in minutes). The geolocation-based tracking and mobile tracking are incredible. Tell us more about those features. A. Google now lets anyone in the world see what results would be like if they were somewhere else in the world. This has saved us from having to buy proxy servers in different parts of the world like we had to in 2010. We’re able to use most of Google’s filters in our tools, including the one that delivers different results based on the language setting for a user’s browser or whether or not the user has asked to see only results for websites hosted in their country. Our new Mobile Ranking results arrived just in time because we’re starting to see big differences in how websites appear in the Google SERPs for smartphones as opposed to desktops and laptops. Q. What do you think are are the most common mistakes small business and enterprise businesses make? What’s your advice for them? A. The most common mistake we see companies make with their websites is in the use of outmoded Content Management Systems (CMS’s) with which they build their websites while showing no regard for SEO. The worst damage from doing this is when the URLs for a website’s pages are filled with silly numbers or useless terms such as About-Us.htm or Contact-Us.php. You can’t easily go back and correct page URLs the way you can edit meta tags. Regarding meta tags, almost every company on Earth forgets to describe their website images to help blind people know what the images are about. This leads savvy marketers with an easy way to get on the front page of Google for a lot of keywords. One might say “but the market of blind people isn’t very large” but that would be forgetting that Google bots are blind. Companies should remember that Google is a blind user of their website and so it is critical that you build your website for those who have this handicap. Q. Tell us about some new and exciting features on the horizon for Web CEO. A. In the SEO tools industry, many incremental changes from month to month in navigation design and functionality are critical to “keep up with the Jones’s” just as the automobile industry as slowly seen a change in design over the decades. A lot of programming time goes into critical improvements that wouldn’t warrant a press release. Some press release improvements will pop up regularly. This week we will offer the ability for an agency to get a new free SEO tools customer from their own website who will be able to do SEO themselves for a limited time like 30 days before needing to pay the agency for continued services. This will be a great lead generator and qualifier for agencies. The most exciting new feature for agencies, that is coming soon, will be a widget for agency websites that will offer free SEO reports to their prospective customers without a human being getting involved. Q. How do you maintain a work and personal life balance? A. When one works from Europe, one finds the Asians and Australians may need to ask you things early in the morning or late at night while North and South Americans need your attention a lot in the evenings. To handle this, I rely a lot on having Skype on my smartphone with Wi-Fi available at home, at the gym, at the swimming pool, in the sauna and in most decent restaurants. It is possible to have a great social life and get lots of exercise while being within earshot of a Skype call. Asians and Australians do understand that their best way to deal with European and American suppliers is to check in with them early in their morning or in their evening hours. Because we bend over backwards to be available to them, we have an outsized Asian and Australian customer base. On weekends I’m largely available via Skype: WebCEO Online, but I have been known to be at the cinema or riding horses in the country on a Saturday or Sunday. Well that wraps up this very interesting interview. Thanks for sharing all of your expertise and insight with us, Allen!